Then you are one step closer to becoming your very own Masterpiece! Speaking of masterpieces, this week’s challenge was more on the creative side and I have a wonderful colleague to thank for organizing this! If you are like me and have an appreciation for crafty and artistic activities this is something perfect for you! 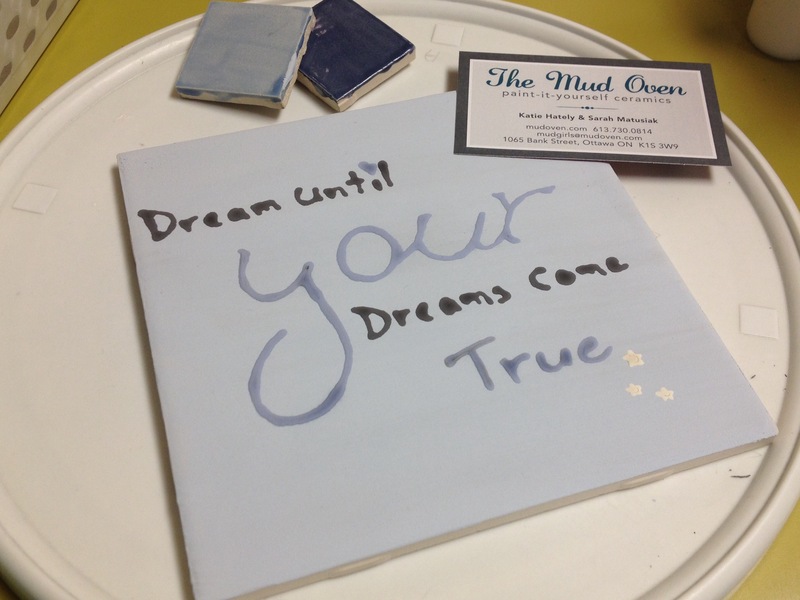 Week #26 Challenge: Paint your own item at The Mud Oven! The Mud Oven is a little shop at 1065 Bank street in Ottawa where you can create you very own work of art! The idea being that you paint a ceramic item of your choice. Step 1 – Select a ceramic piece: They have a large selection of items from plates, bowls, mugs, ornaments, boxes, etc. and the prices vary based on the item but include all you need to complete the project, aside from taxes. Step 2 – Follow paint instructions: Your are given instructions on how the paint works and what is available for use: paint colours, paint types, stencils, etc. Step 3 – Release your imagination: Make use of your creative side or the Internet for inspiration! How you choose to decorate your item is entirely up to you. 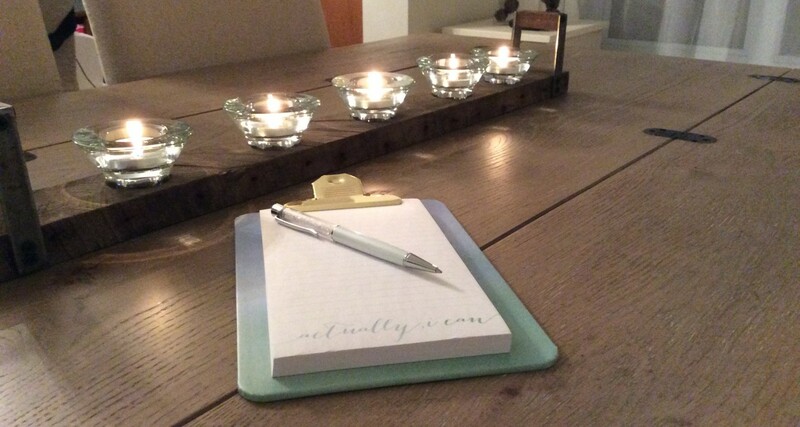 Step 4 – Start designing: Use a pencil to identify the layout you want to follow. Depending on the project, you may want to paint your background before you start drawing the details.. In my case, since I was writing I think it would have helped as painting over my quote smudged the pencil design. Step 5 – On your mark, ready, set, paint.. Important note: once you are done painting you must leave your creations there for several days, in our case 7 days, to be glazed and “fired”! You can rush your order for a small fee (5$ or 10$ depending on the item size) but even that will require a minimum of 3 days!